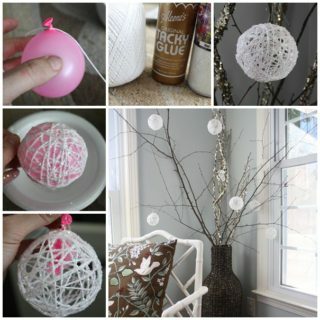 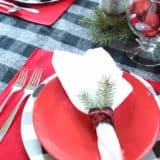 This is a Cute DIY idea for Christmas Ornaments. 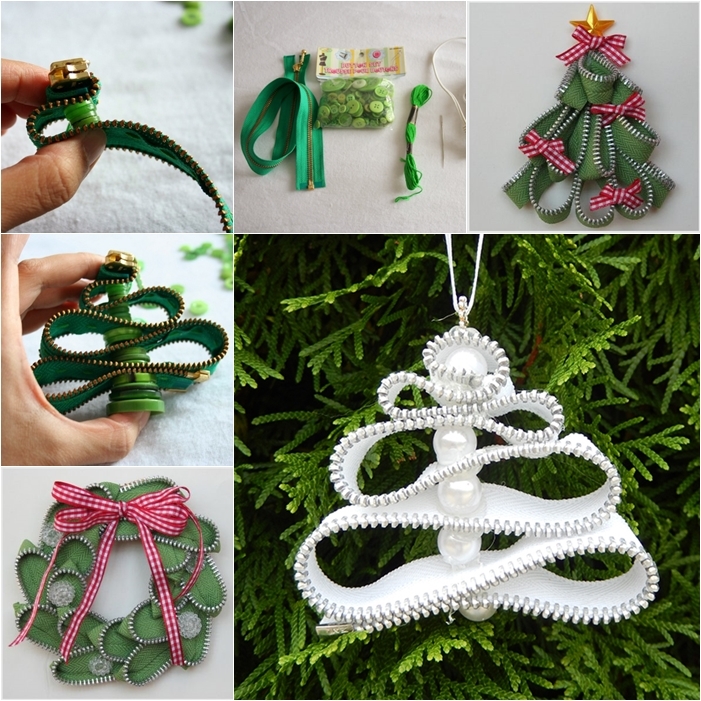 These beautiful Christmas tree ornaments made from zippers and beads. 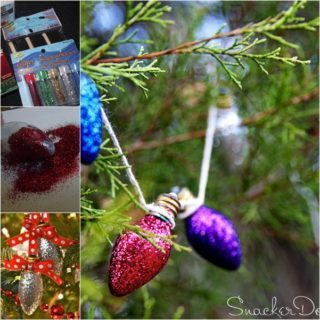 I love them because they sparkle on the tree and are lightweight and super easy to make ! 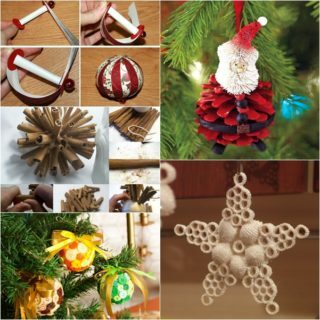 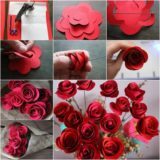 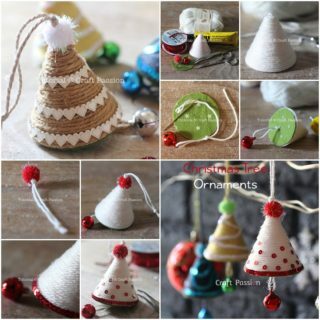 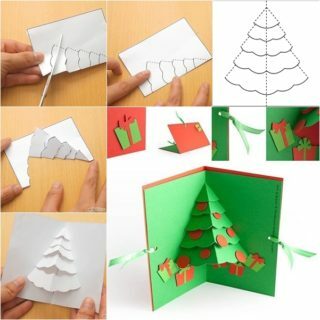 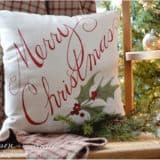 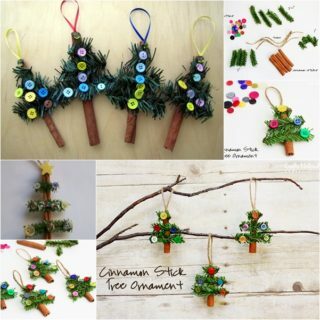 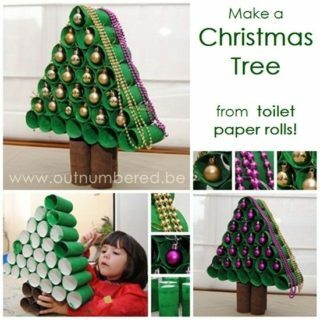 You can make your own style Christmas tree ornaments or make a wreath with your imagination. 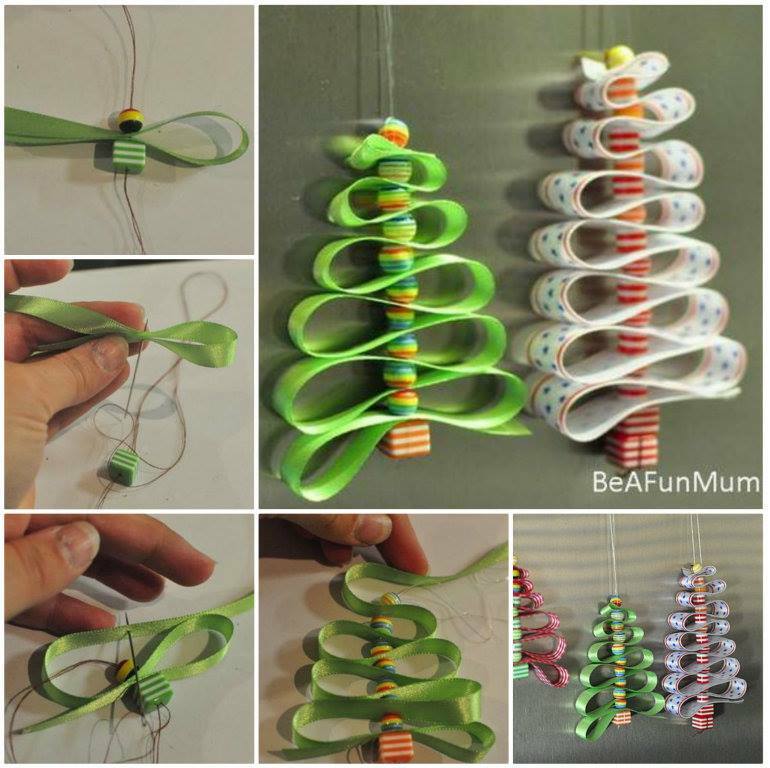 This is also great way to recycle those broken zippers. 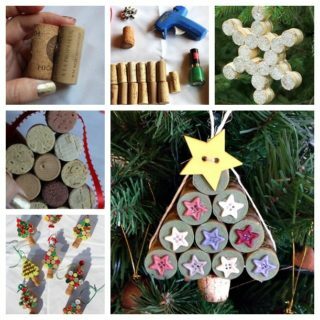 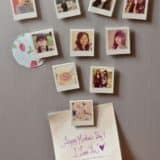 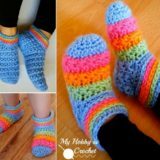 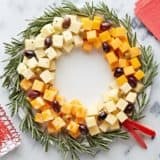 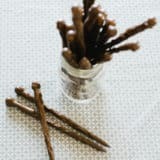 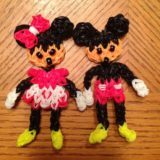 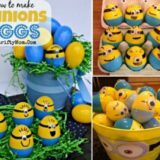 Grab your glue gun and start making these beauties !